Emerald Warriors – Page 2 – The boys in Green! Posted in Ireland Tagged Ireland, Montage., Rugby Leave a Comment on Ireland Rugby Montage. 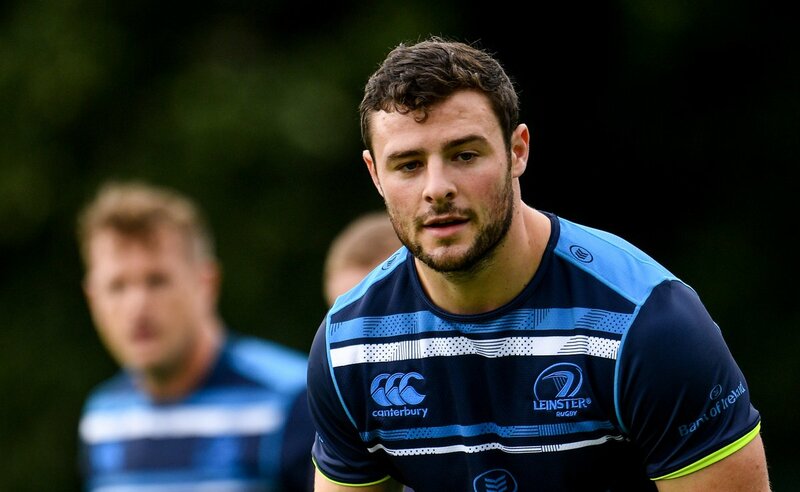 The head coach of Leinster Leo Cullen has announced his team who will take on Connacht in their first GUINNESS PRO14 fixture of 2018 on Monday at the RDS. The match will kick-off at 3.15pm. 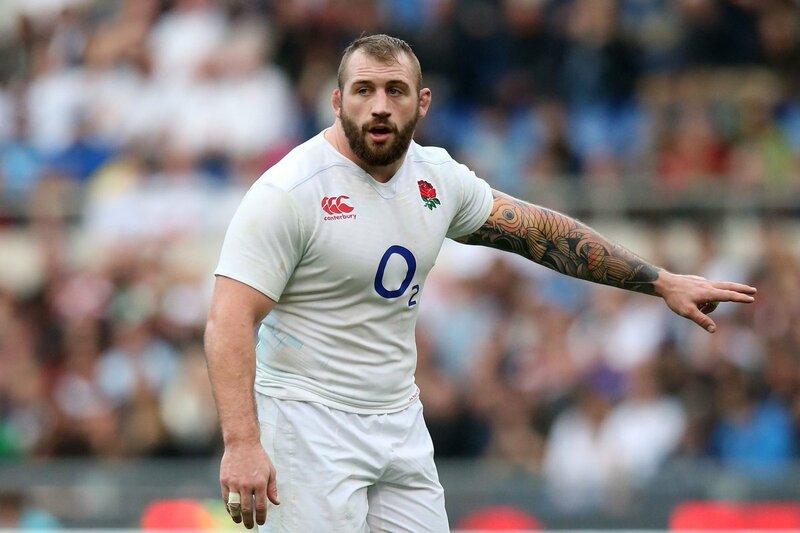 Joe Marler England prop was banned for six weeks on Tuesday; he will remain out of their opening two games of Six Nations games which will be opposite Italy and Wales in the next month. 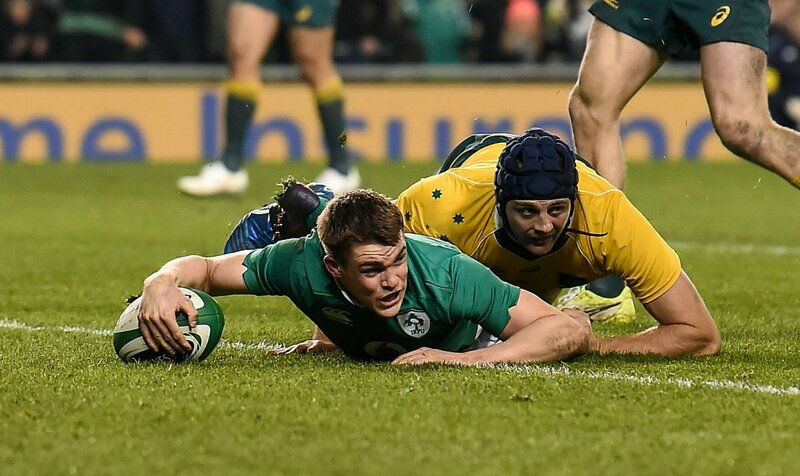 The team Ireland is waiting for the fitness update on center Garry Ringrose after he got injured out of during the win of Leinster big Pro14 over Ulster at the weekend. 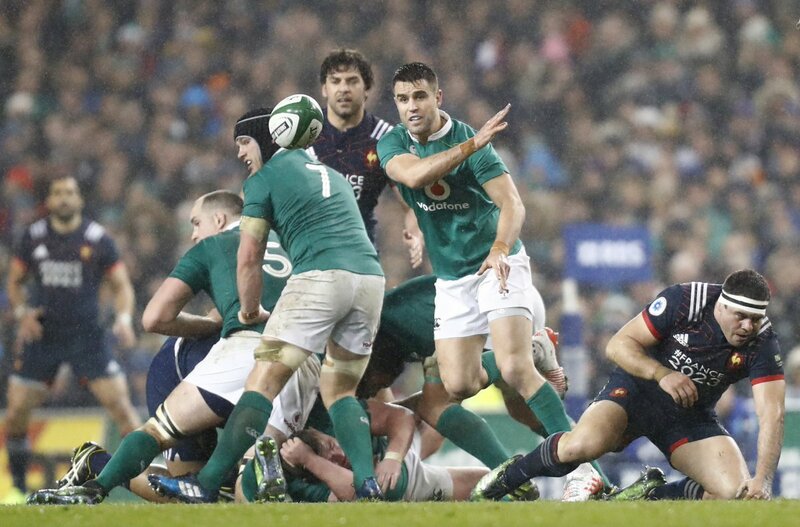 The team Ireland settled for the runners up spot at the Six Nations, still there were many positives present for the Ireland rugby team in the year 2017. Notably, this is the huge successful summer tour of the United States as well as Japan in which a star was born and also has a 100 percent success record in the autumn international series.